Thank you to all players of the May 23, 2015, Hashtag Thursday game. Your #FoodArts submissions were funny, witty and interesting and I had a great time seeing them as they were Twittered into being. I had more players for this game than any I have run yet. Enjoy the Top Ten (in no particular order) and a few honorable mentions too! 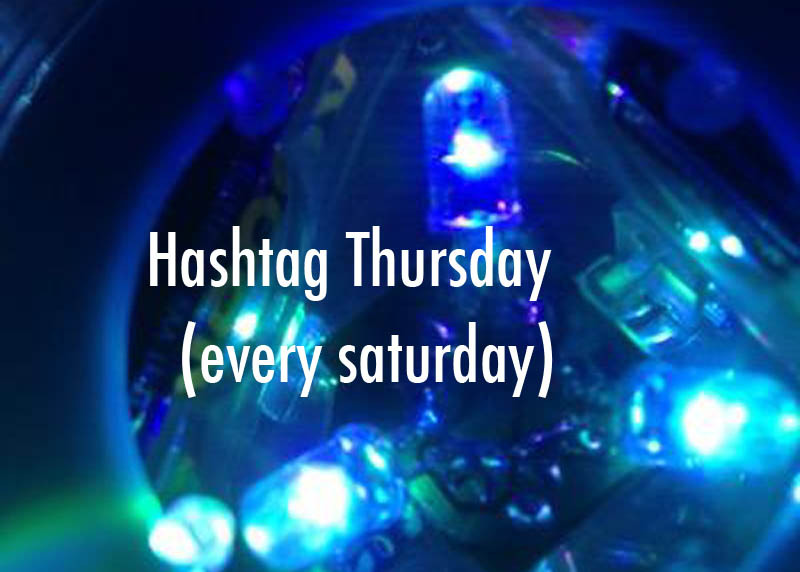 Play Hashtag Thursday Weekly with the @HashtagRoundup App – Free for iPhone, iPad, and Android! #FoodArts Girl with a Pearl Herring.